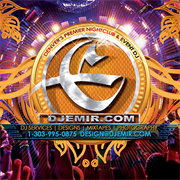 DJ Emir Santana is an exceptional DJ Service located in Denver, CO, that services all of Denver & the surrounding areas. Having a great DJ at your event will make it a memorable occasion. We know how to keep the crowd hyped and excited throughout the night through our dynamic mixes and music and have what it takes to make your event a fun spectacular event. We specialize in providing DJ Services, lighting and Entertainment for weddings, corporate parties proms, nightclubs, fashion shows, stores and more! We also provide Graphic design services, Music Services, Club DJ Services, Event DJ Services, Wedding DJ Services, Corporate Entertainment, Nightclub DJ Services, Club DJ Services, and Event DJ Services for Denver, Arvada, Aurora, Parker, Castle Rock, Colorado Springs and more. DJ Emir Santana is one of our most recommended DJs, he's our Go To Guy for most upscale events and parties. 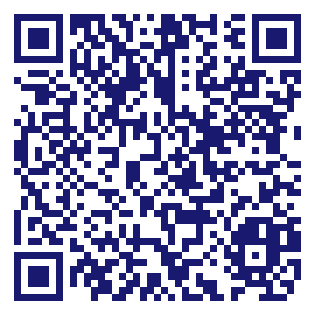 We always get great comments about his DJ services whenever he is booked for a wedding, fashion show prom or nightclub. Do you own DJ Emir Santana? Due to the unique way that the eBusinessPages Business Directory is structured a Premium + Verified Listing is the most powerful way to get more clients to contact DJ Emir Santana. Not only will your listing be more noticeable and more trustworthy, it will also be displayed more prominently in our category (Wedding Supplies and Services-Mfrs and Parent Categories) and location (Denver, CO and USA Wide) listings. DJ Emir Santana will be displayed in your competitor's listings while no ads will be shown in your own listing. Starting at $2.78 for a Premium Verified Listing, there is every reason to give DJ Emir Santana the eBusinessPages Premium treatment today.